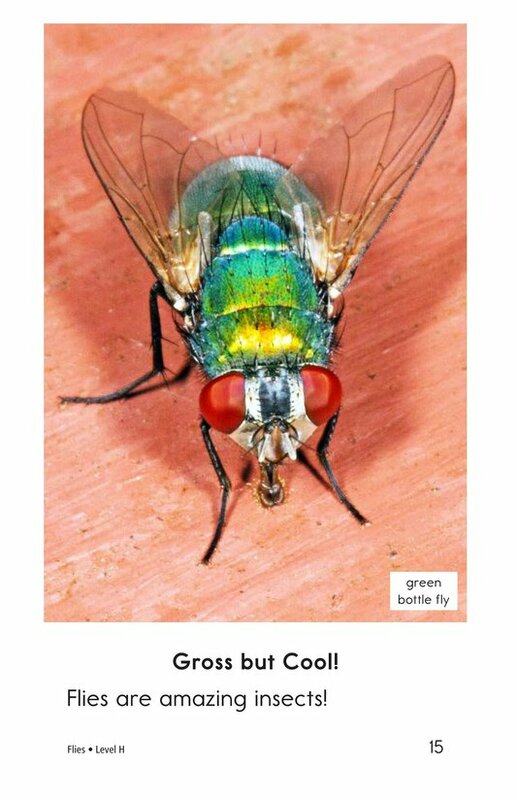 Flies are fascinating insects that come in many shapes and sizes. 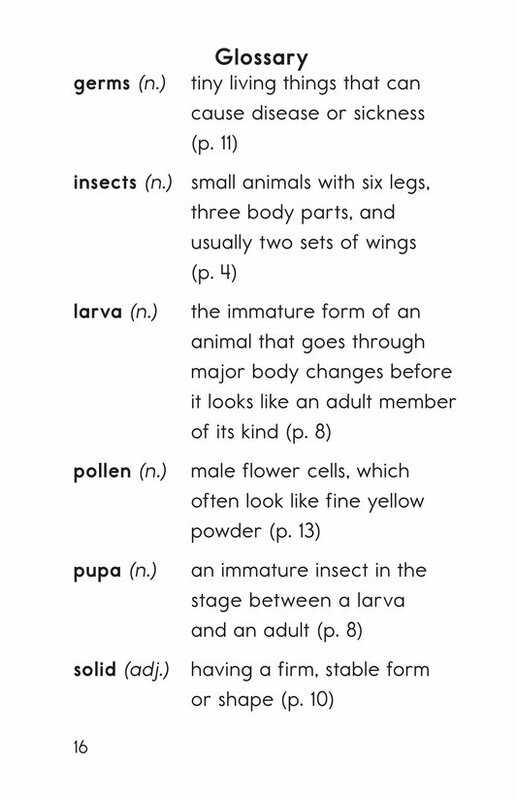 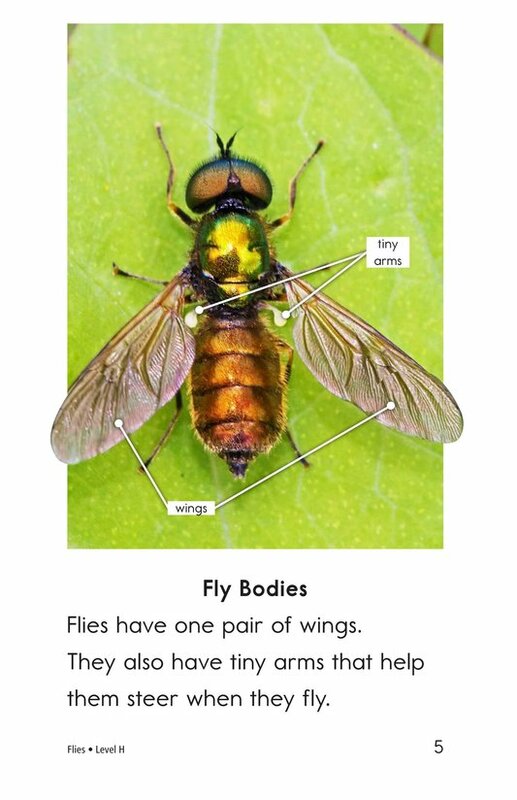 Flies gives students a detailed look at these animals, exploring what they have in common and how they can be different. 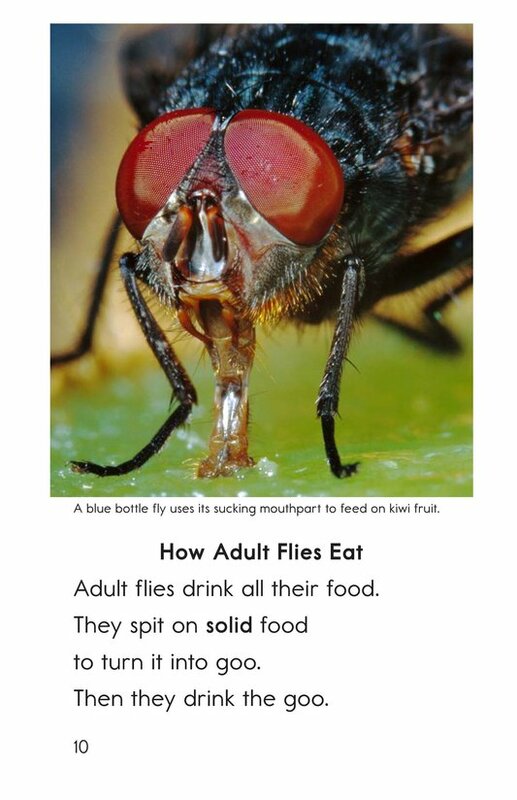 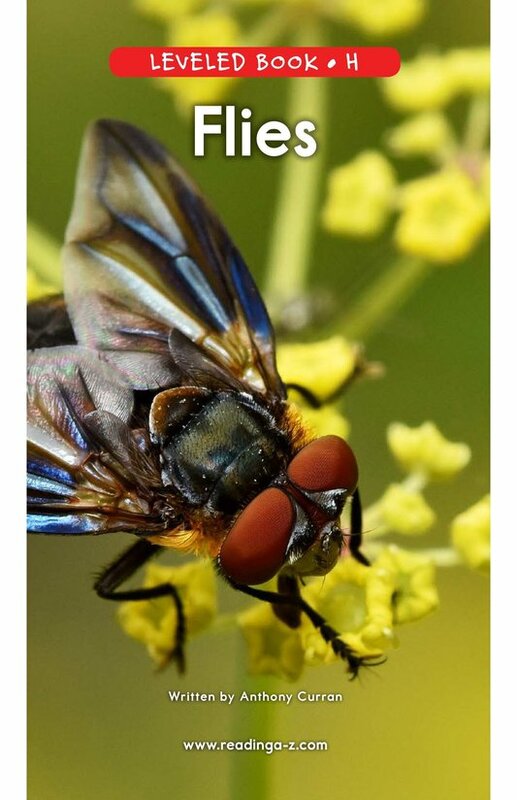 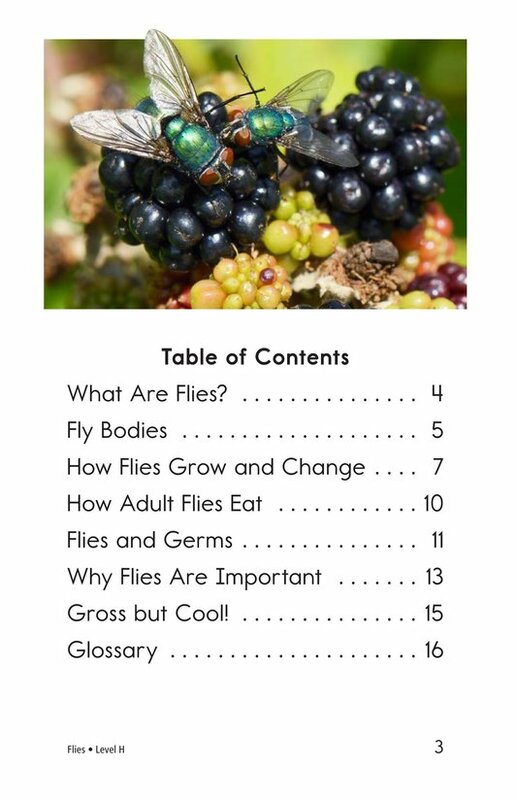 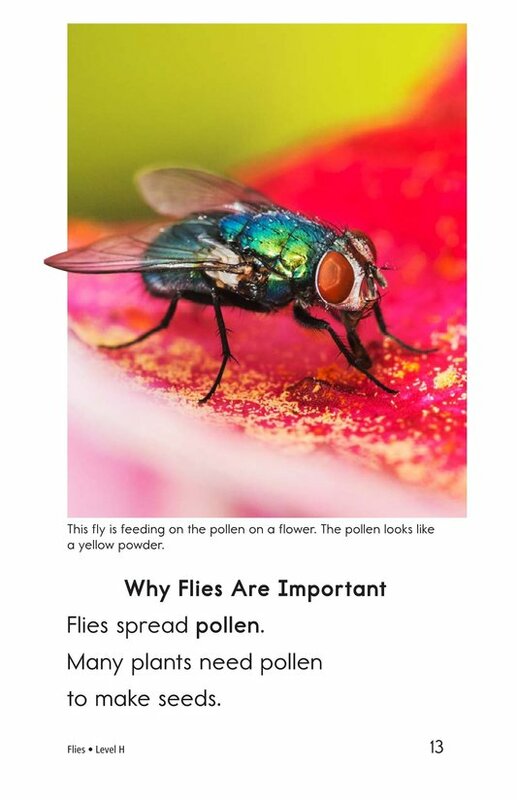 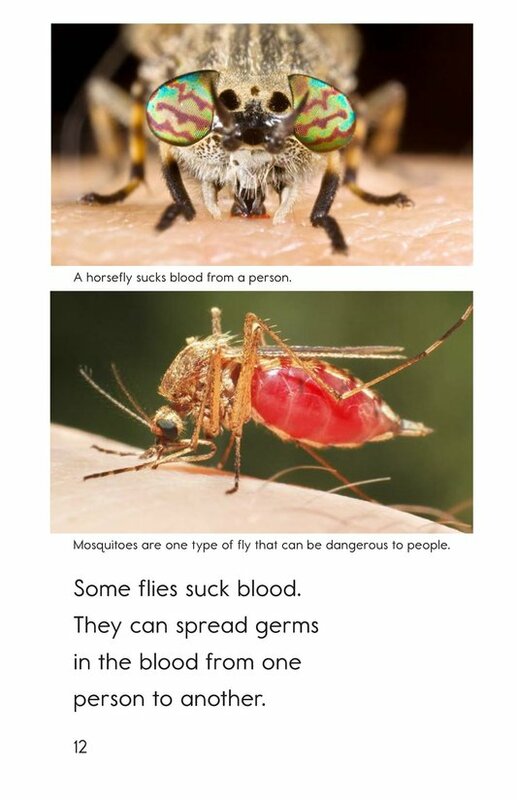 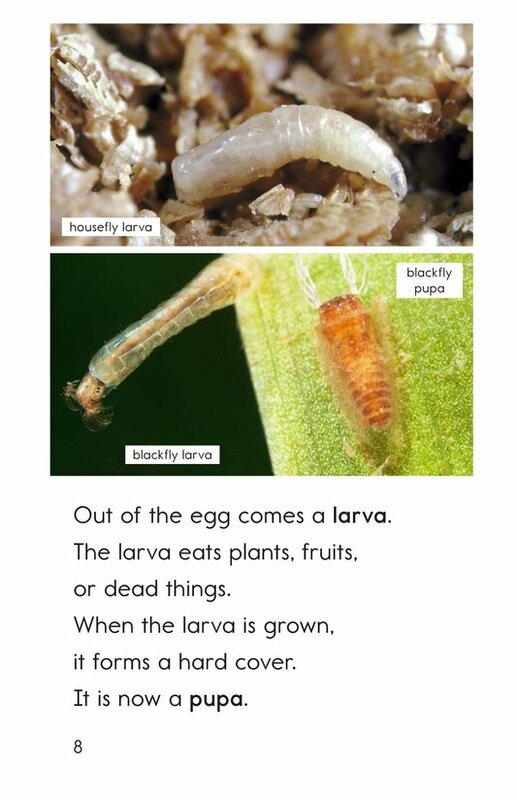 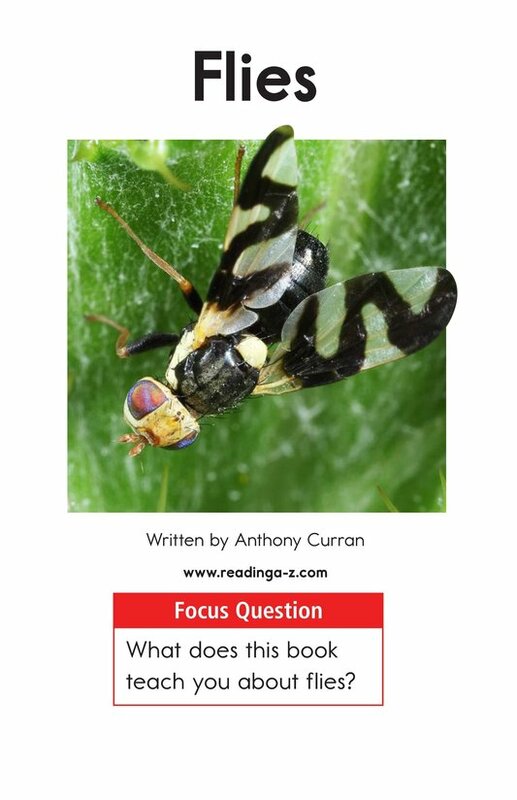 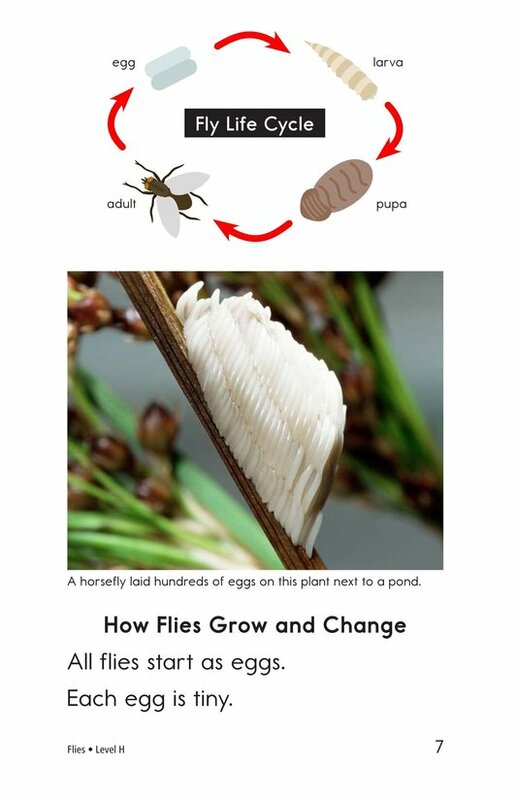 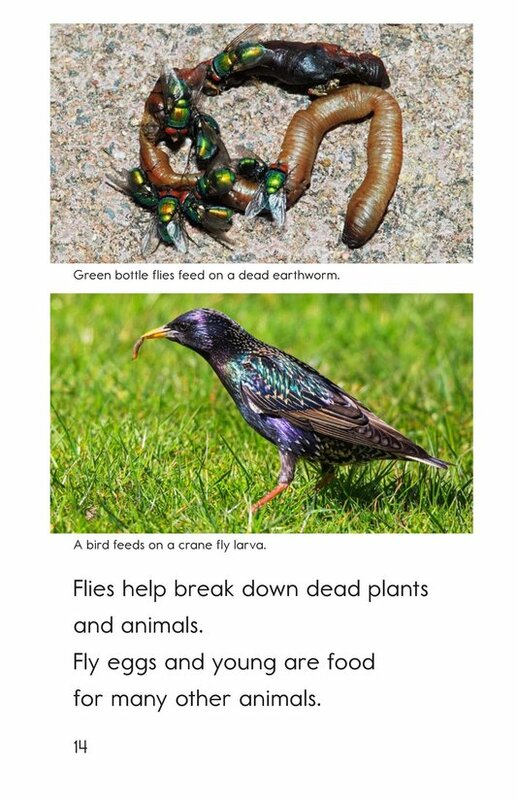 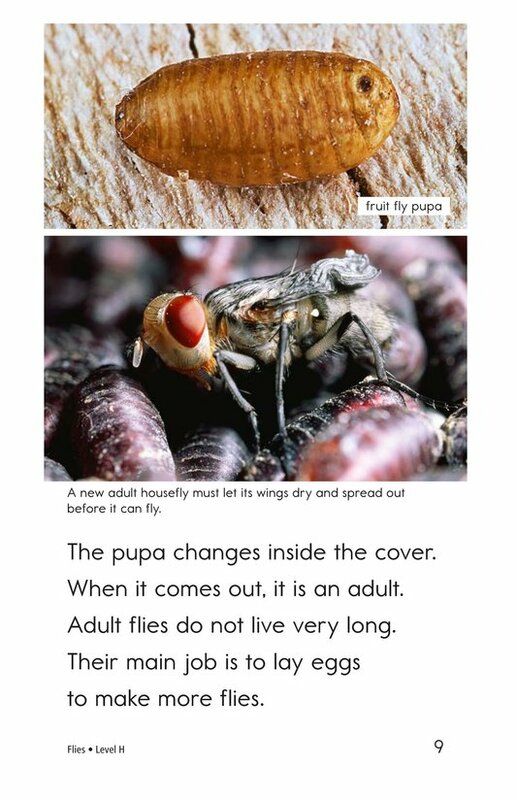 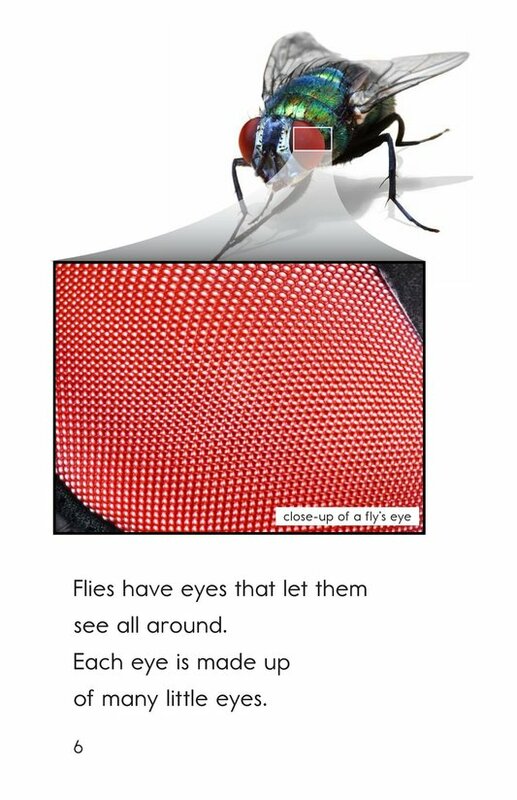 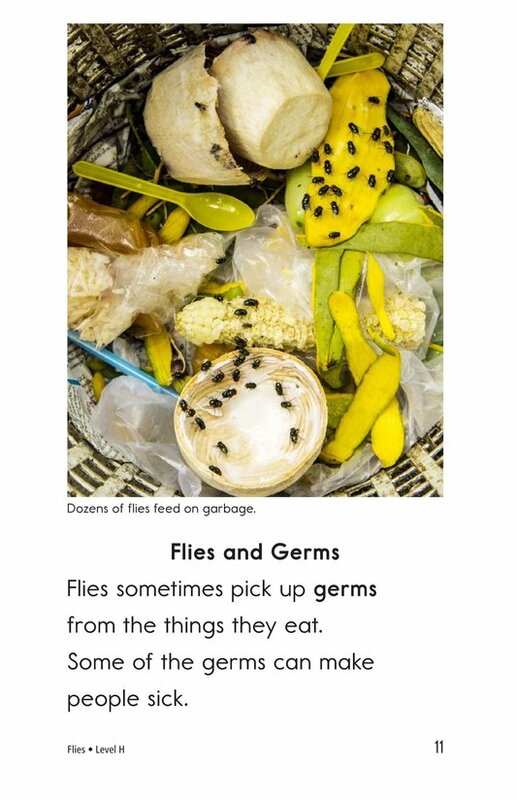 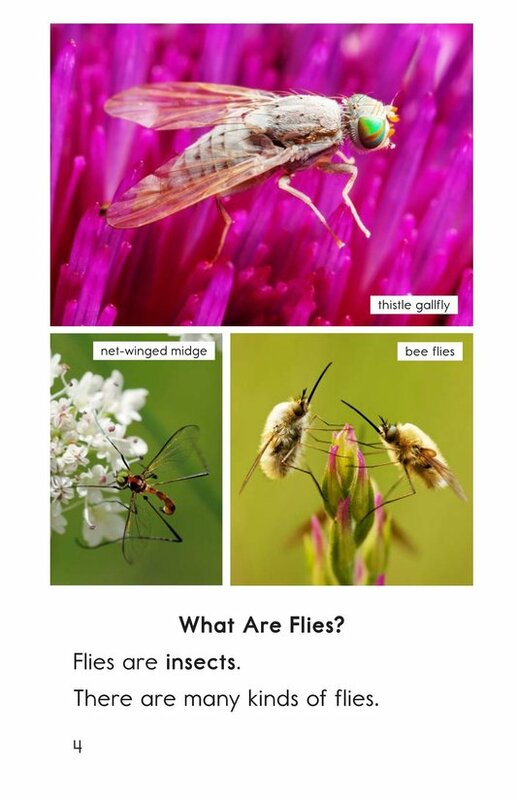 While flies are often thought of as annoying pests, students can learn how flies are important. 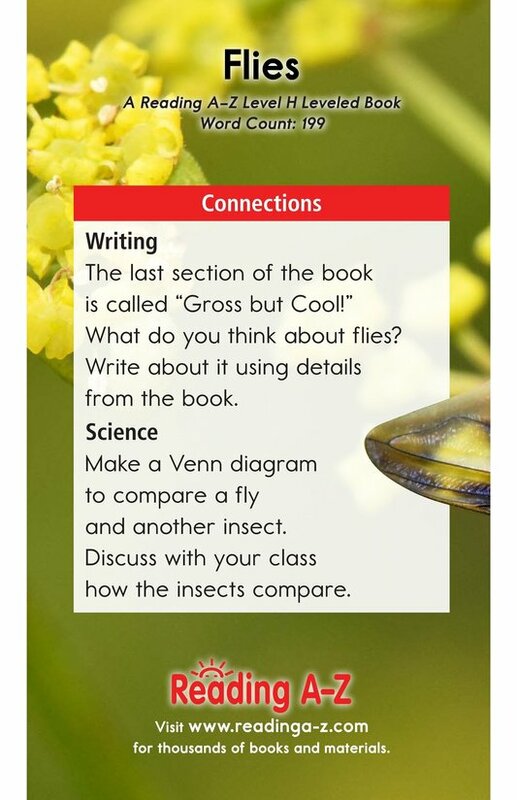 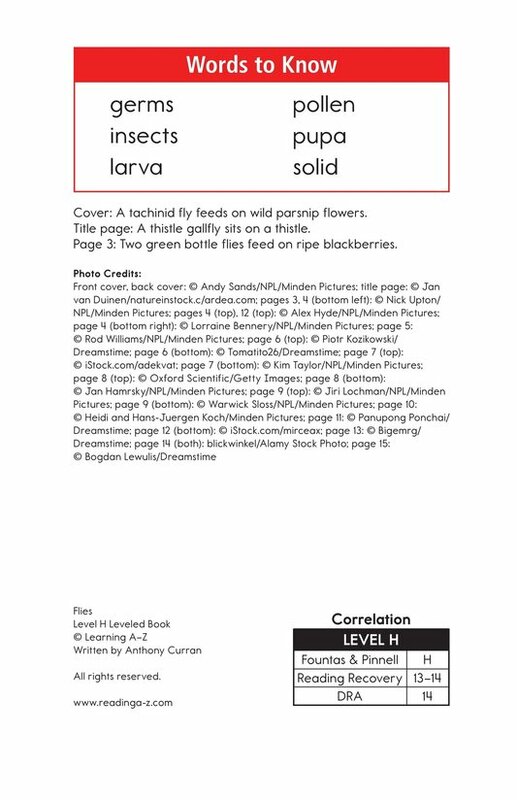 The book can also be used to teach students how to determine an author's purpose for writing and the proper use of nouns.